Capgemini course pattern has remained constant for many years. Prepinsta provides the best Capgemini Preparation Materials and Capgemini preparation Course material. 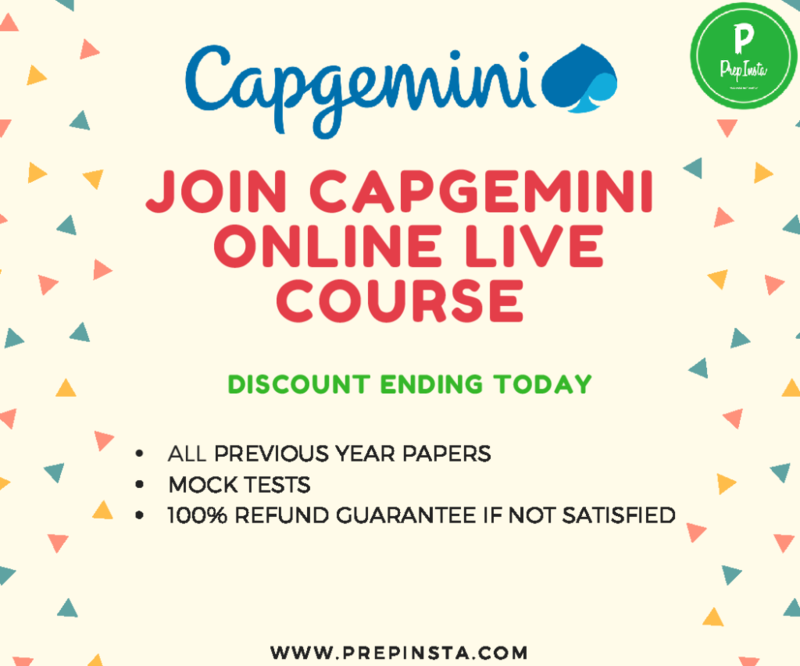 Prepinsta will help you to know how to clear the capgemini Exam and how to prepare for capgemini written test paper. Find the latest Capgemini Preparation Course Syllabus and latest pattern here on this page. We have Different type of preparation course material for capgemini that will help the student to clear the exam. Capgemini Quants Course Details and topics. DOES CAPGEMINI USE COCUBES FOR THEIR FIRST ROUND ? Yes , Capgemini uses CoCubes for their first round of the placement process which is the Capgemini Written Round. We have for you all the preparation materials for Cocubes. 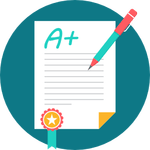 Is there Essay Writing Section in Capgemini Test ? Yes , Capgemini has an Essay Writing Section. See our Essay Writing Dashboard above. Which is the Toughest Section in the Capgemini Written Test? All the sections are average in Capgemini test , but reasoning and Psuedo Code are a little tougher ones. How many days are enough to prepare for Capgemini Test ? It totally depends on your pace of grasping things but 10-12 days are enough for preparing. What is the Test Pattern of Capgemini Written Test? The Capgemini test pattern has changed recently. What is Sectional Cut-off for the Written Test? 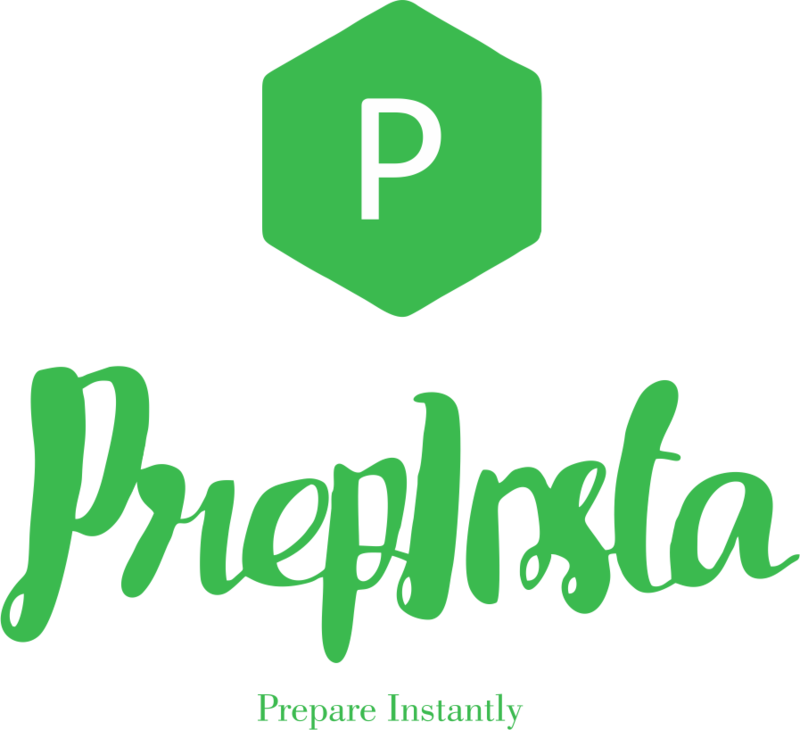 Candidate have to get minimum 70 percentile to clear the Exam.Prepinsta will help you to clear the Capgemini Written Test.